Hello Friends… In this article we Teach you ” How to Recover Files from Corrupted Pendrive ” Many times virus Corrupt Pendrive Data and Unmounte Pendrive improperly from Port. So USB Not Working Properly and Data Corrupt. But after you Read this article you easily Recover files from Corrupted Pendrive/USB Drive. 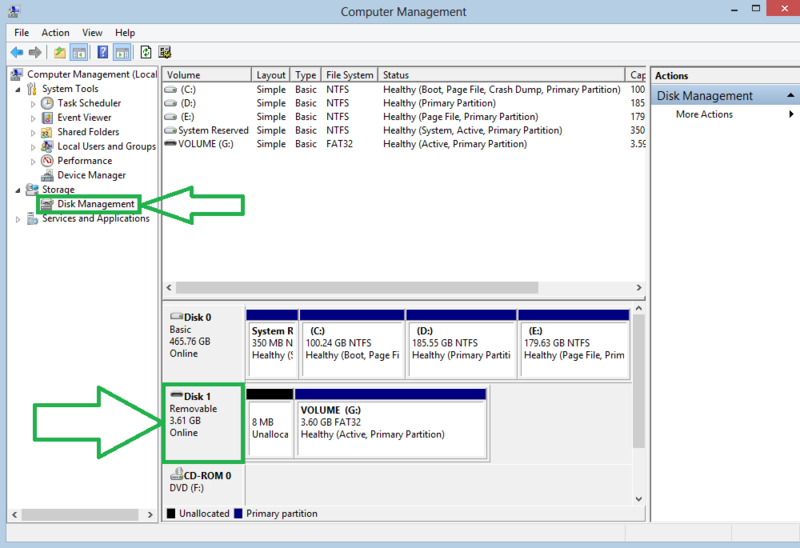 There are High Chances that Pendrive and Data Not Damage but your windows Drivers Corrupt. 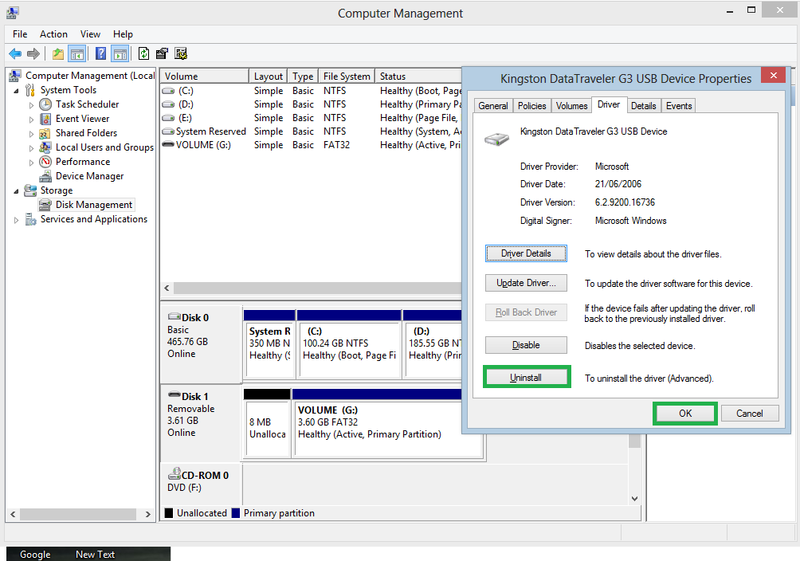 So, we can try to Reinstall Drivers in PC. You see Your Connected USB Driver Here. Now Restart your Computer. when Restart Complete, windows Automatically Detect and install Drivers. When in very Rare Chance Your Computer Fail to Recognise Hard Drive. 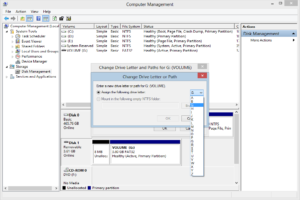 So you try with Assigning New Drive letter. This method is very Simple and Useful. Step 2. 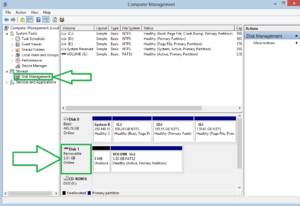 Click on ‘Disk Management‘ in Computer Management. Step 3. 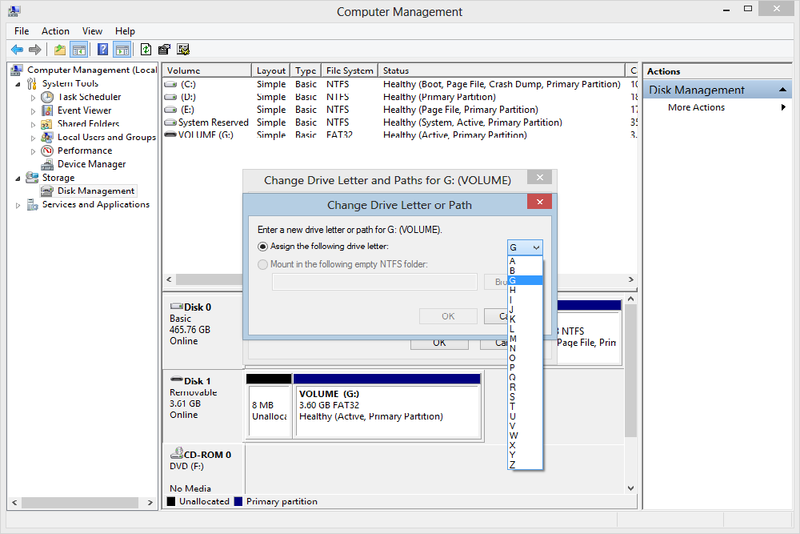 Now click on Change and select your Drive letter and Click on OK.
You are done. reinsert your USB drive and see its done or not. if its failed try next method. EaseUS Data Recovery Software Recover your Corrupted Data. This Software available in 2 versions (Paid, Free). You Easily Recover Data with Free version. Download and Install EaseUS in your PC. 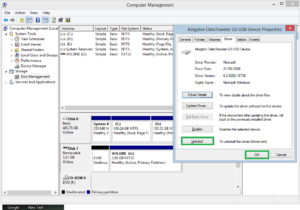 Open EaseUS Software and Recover Deleted/Corrupted Data. Thank You for Reading. If you like this post please share with your friends and Read other articles like this. Be sure – Do not panic! In bulk cases, deleted files can recreate – even if you have cleared the trash or did not used the trash when deleting files. For effective recovery lost data very important implement some actions. Do not be discouraged – for this, it is not necessary to be an expert in the field of information technology, you also do not need to pay hundreds of dollars to a specialist professional for restoration of your lost information.